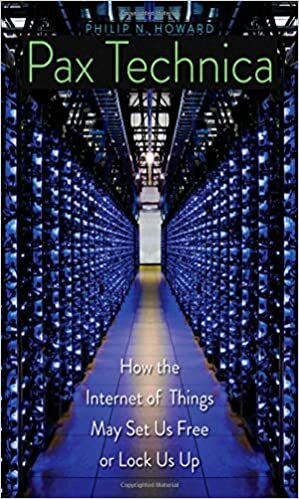 From Howard, Philip N. “How Big is the Internet of Things, and How Big Will it Get?” Brookings Institution TechTank, June 8, 2015. Embedded Chart and Raw Data. From Howard, Philip N., and Aiden Duffy, Deen Freelon, Muzammil Hussain, Will Mari, and Marwa Mazaid. “Opening Closed Regimes: What Was the Role of Social Media During the Arab Spring?” Project on Information Technology and Political Islam Data Memo 2011.1. Seattle: University of Washington, 2011. Figure 1: Logged Number of Tweets on #sidibouzid, by Location. Figure 2: Percent of Tunisian Blogs With Posts on Politics, By Keyword. Figure 4: Logged Number of Tweets on #egypt, by Location.